Till 29 Apr 2017 Kitchen+Ware: The Star Vista Moving Out Sale Up to 88% OFF! Kitchen+Ware The Star Vista Moving Out Sale is going on from now till 29 April! 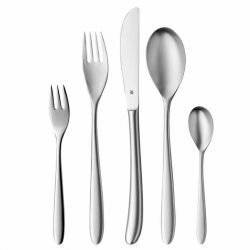 Get your homeware, cookware, kitchenware & bakeware at up to 88% OFF selected items and min. 10% off on regular priced items! You can also use CapitaVouchers at Kitchen+Ware The Star Vista. 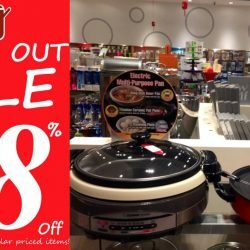 Up to 76% OFF new WMF items at Kitchen+Ware The Star Vista! Also free WMF gift with $100 purchase on WMF drinkware. Kitchen+Ware The Star Vista accepts CapitaVouchers.